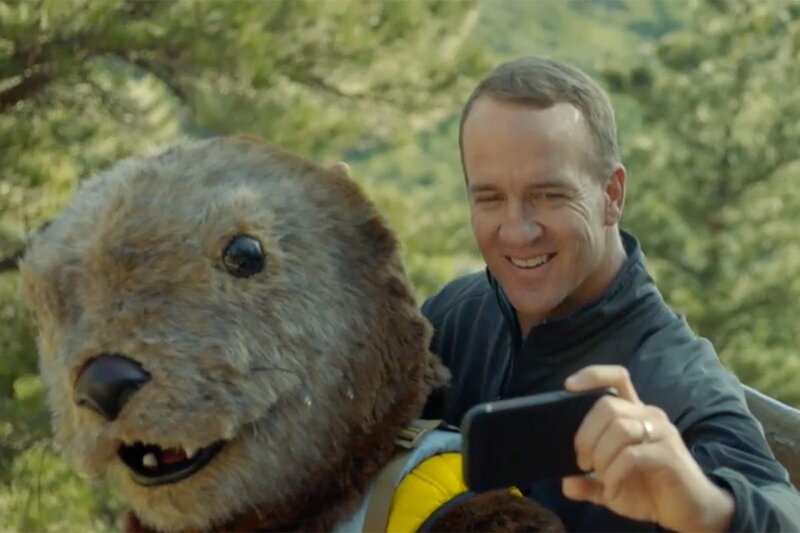 A new campaign for OtterBox, the smartphone and tablet protective case brand, is gloriously silly: it features Peyton Manning -- and a giant otter who's there to protect him at all costs. 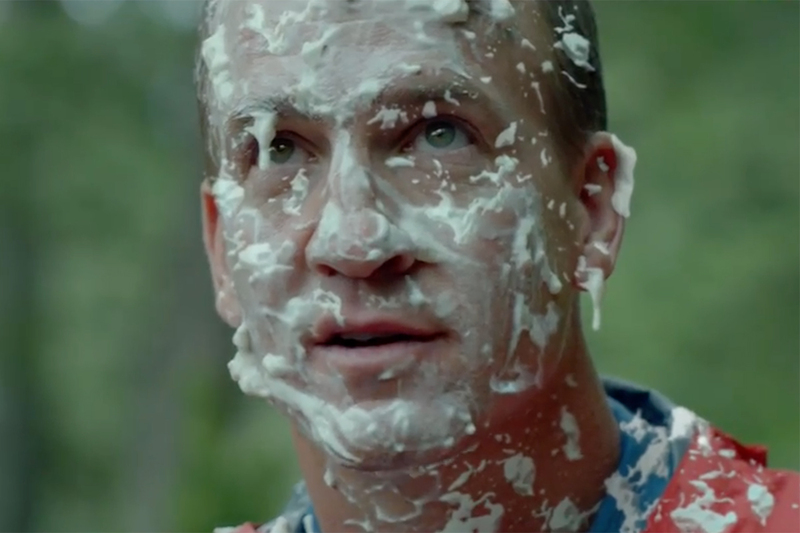 In the first of three outdoors-themed spots, seen here, an innocent hiker tries to take a selfie with Manning after meeting him on a hillside, only to get tackled to the ground by the otter. Another sees the safety-conscious otter extinguishing Manning's s'mores, and a third features the otter transporting Manning around like a backpack. 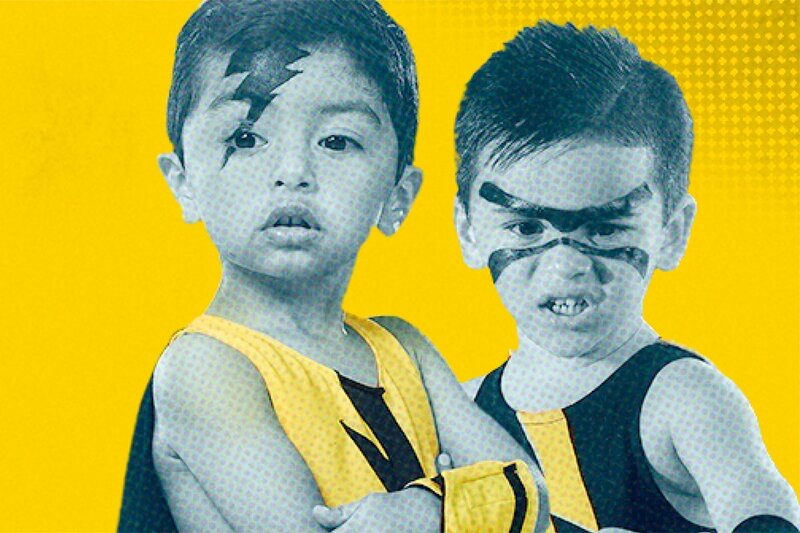 The campaign centers on the idea that just like rugged OtterBox cases, the otter (the brand's mascot, whose name is Ollie) is unapologetically overprotective. In other words, he's always on high alert to keep Manning safe now that he's retired and doesn't have a massive linesman to protect him. 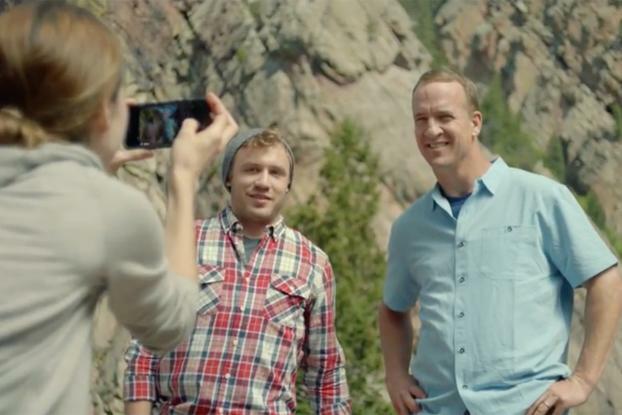 There's a local connection: former Denver Bronco Manning is already an official spokesperson for Colorado-based OtterBox, while Crispin Porter & Bogusky's Boulder office created the campaign. 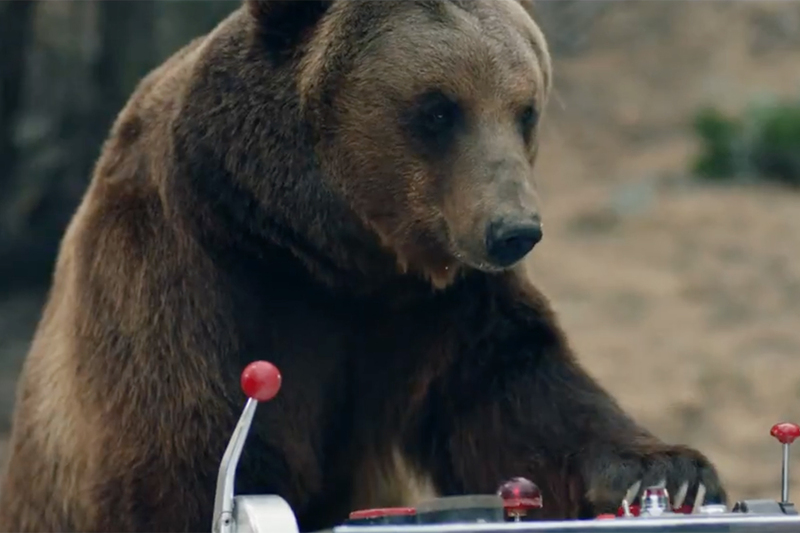 Brigg Bloomquist of Bob Industries directed the spots, which will stream across YouTube, Facebook, Yahoo fantasy sports and football sites, and air during the CBS Thursday Night Football digital pre-game shows.